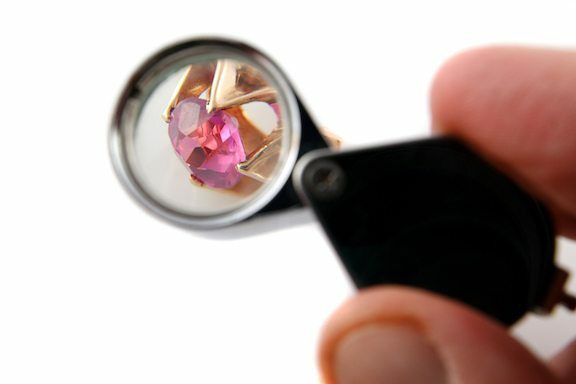 We will buy your broken or unwanted gold jewelry and turn it into cash for you. Bring in the items you are interested in selling. We will inspect and weigh each piece and make you an offer based on the current market. You will receive payment immediately. 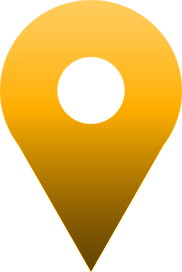 Scheduled appraisal clinics for insurance purposes are held at the store. Please call ahead to reserve your space. This service includes a thorough evaluation of the item, detailed written description complete with measurements, grading specifications, identifying characteristics and other pertinent explanation in a format appropriate for insurance use. A full time member of our staff and part owner of the company, Victoria King functions as a Graduate Gemologist for the store. A recipient of this prestigious degree from the internationally renowned Gemological Institute of America, Vicki brings more than twenty years of skill and expertise to her work. Among our affiliations are highly skilled, trained and experienced jewelers, many specialized in intricate and labor intensive tasks. Stone setting, restringing, laser soldering and engraving are among the many forms of expertise available. 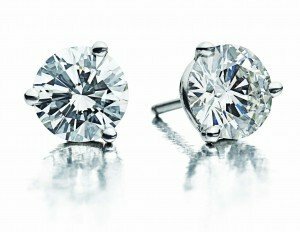 We will allow the full purchase price of your diamond stud earrings purchased at King Jewelers in their original condition, toward a larger carat size, a diamond with a higher quality or both.